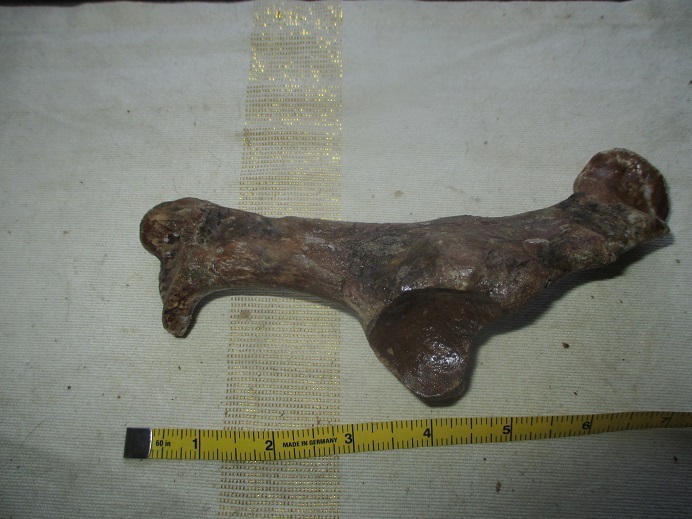 Description of item: 1-10 9.5 This is just not an Alligator Tooth- this is the supreme alligator 40-60 ft long that could take a Tyrannosaur underwater . These just aren’t found. This is only my third of all time Remember the image an image of this alligator 50 ft long taking down any size dinosaur at the time. 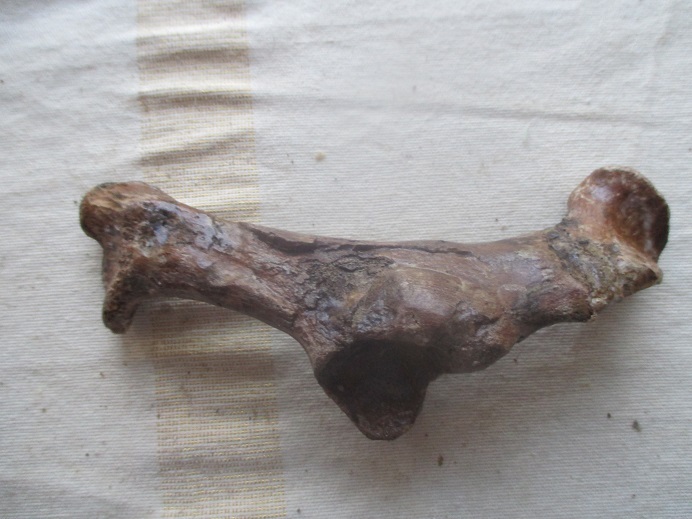 A carnivore dinosaur and this w are pitted against each other often This is the true item I have only seen twice . These killed many dinosaurs . It’s perfect with no resto no repair .One tooth never broken with all it’s detail on the tooth ridges .This is so amazing words can’t state how great a find this is. This is the largest alligator -Deinosuchus -that ever lived . NO one has this anywhere for sale as only museums have these fossils. Ided by a top paleontologist and a hunter who knows all animals in the area. This was expensive due to few found . So why haven’t you bought it yet. You won’t find this anywhere so don’t waste time or it’s too late . My last one sold in 5 minutes . Item Rating and Description: (1-10) * 9.8*– Claws like this 1 ¾”uust aren’t found anymore. That’s why you don’t see them for sale. It’s Grade A Quality and just beautiful. This is a Quetzalcoatlus type large foot claw. 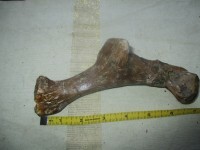 When they are found they sell right away, and foot have increased in price to over 2000 per claw on the larger ones. However these are what is left of an old collection where the owner paid much less so I’ll pass the savings on to you. This one is amazing. No resto so claw is 100% original that was found whole. All original claw from a large ptero 1 ¾”around the curve with beautiful darker brown-gray color. Notice the tip on it how pristine it is. 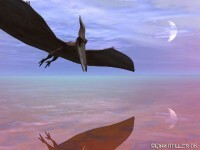 It’s an unknown species, but could be from one of largest pterosaurs that ever roamed the skies. I’d just put these on whenever I get one and they sell in minutes. They only know of a few species in Africa so this is unnamed as it’s so hard to tell the difference. 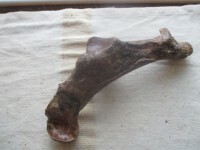 , definitely Pterosaur from the top USA expert on African animals .If you look close you will buy this. This should go for $1500. In USA small wing claws smaller than this start at $1000 apiece so here is your chance. Foot Claws in USA just aren’t found at all . So these African ones are only ones available , but very few. It doesn’t get much better than this quality plus great price. Description : Herbivore called Marvelous dinosaur which ate leaves and plants of all types in Cretaceous times that could reach quite a few feet tall . Species description: Largest Therapod Meat Eating Jurassic dinosaur ever often reaching up to 35 ft long and as long as a bus . Its large skull with movable joints in the skull allowed it to bite huge bites to devour its prey which included the largest of sauropods often reaching over 70 ft long .It did hunt in groups and was probably the greatest predator that ever lived even greater than TREX. It had a S-shaped bulldog neck and each powerful arm having 3 clawed fingers and one large one only . These did not rejuvenate as teeth did. It weighed 2 tons at least. Allosaurus hands were way bigger than TREX .